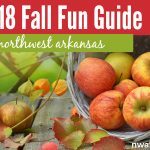 HomeFamily OutingsFall Fun Guide: Top 10 things for families to do this fall in Northwest Arkansas! There are so many fun things to enjoy in Northwest Arkansas this fall, so we rounded up 10 of the best. 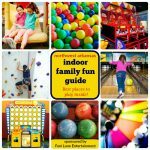 Just click on the orange highlighted words to find out more about each activity, and CLICK HERE to see a printer-friendly Fall Fun Guide that lists even more events/activities! It’s sponsored by Farmland Adventures! Just print out the list and keep it on your fridge or in your purse for a quick reminder of things to do over the next few months. You can also save it to your phone for a quick peek when you’re looking for fall fun activities. 1. Pumpkin picking and corn maze fun. 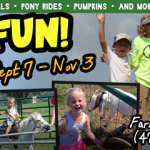 If you want to pick your own pumpkin, let the kids pet some cute animals, play in a corn maze and hang out on the farm for a few hours, there are several options around here, including Farmland Adventures. 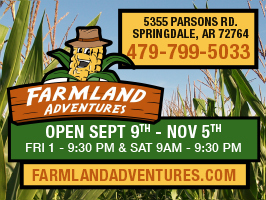 See our printable for more pumpkin patches and corn mazes, including dates of operation. 2. County fair time! 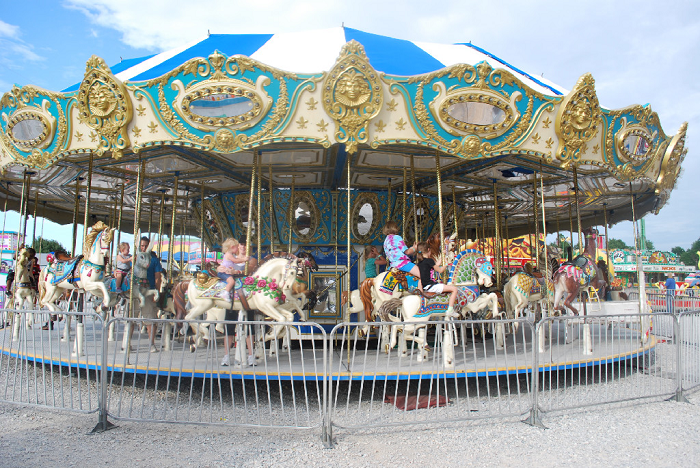 The Washington County Fair started on Tuesday and will run through Saturday, Sept. 3, this year! 3. Take a scenic stroll! The fall foliage on the Crystal Bridges Museum trails are beautiful this time of year, so you should go take a stroll! 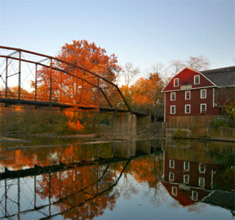 They have several group events scheduled if you want to enjoy the trails with a guide. And look for Fall Preschool Playdates at the museum where kids can enjoy art projects, story time, and creative play inspired by fall’s changing colors. 4. Festivals and antiques! If you like visiting hometown festivals, the Arkansas Apple Festival in Lincoln is coming up Sept. 30, Oct. 1-2. On the drive to the festival down Highway 62, you can stop off in Prairie Grove and shop some of our favorite little antique stores (including Daisies and Olives and The Summit Hill Cottage Shoppe). For more shopping, try The Junk Ranch event on Sept. 30 and Oct. 1, which has 100+ vendors in a big barn and on the surrounding grounds. You should also take some time to visit Prairie Grove Battlefield State Park. The battlefield is SO PRETTY in the fall and there are lots of walking trails to enjoy, historical markers to read and a playground for the kids. 5. Craft fairs galore! Of course, there are plenty of craft fairs to visit in October, including the HUGE War Eagle Mill Arts & Crafts Fair in Rogers on Oct. 13-16. Check out our printable list for LOTS more craft fair listings! 6. Leaves to see! Of course, this time of year means it’s time to drive I-49 or the Pig Trail Scenic Byway to ooh and ahhh over the trees that are changing into their brightly-colored fall clothes. 7. Call those Hogs! 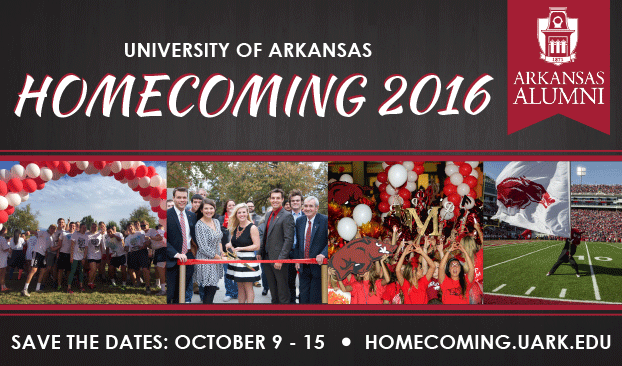 You really should enjoy a Razorback football game this fall or take part in the University of Arkansas Homecoming, which is Oct. 25-31 this year. The Dickson Street Parade and Homecoming Pep Rally will be on Friday, Oct. 14. The parade will run from the Highland intersection to the Chi Omega Greek Theatre. 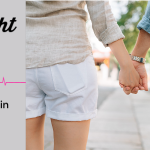 Just find yourself a spot on Dickson Street and see the Arkansas Spirit Squads, Razorback Marching Band, Homecoming Court, Greek Floats and more. 8. Shop unique boutiques! In early November, there’s the NWA Boutique Show to enjoy! This show is held each fall in Northwest Arkansas and will be on Nov. 11-12 this year. We’ll be there with a booth, so be sure to stop by and say hello (plus sign up for our giveaway)! This juried show features boutique booths with custom and one-of-a-kind creations from local and regional designers. Clothing, jewelry, art, stationery, gifts, personalized items, home décor, furniture, baby essentials and more. See you there! 9. 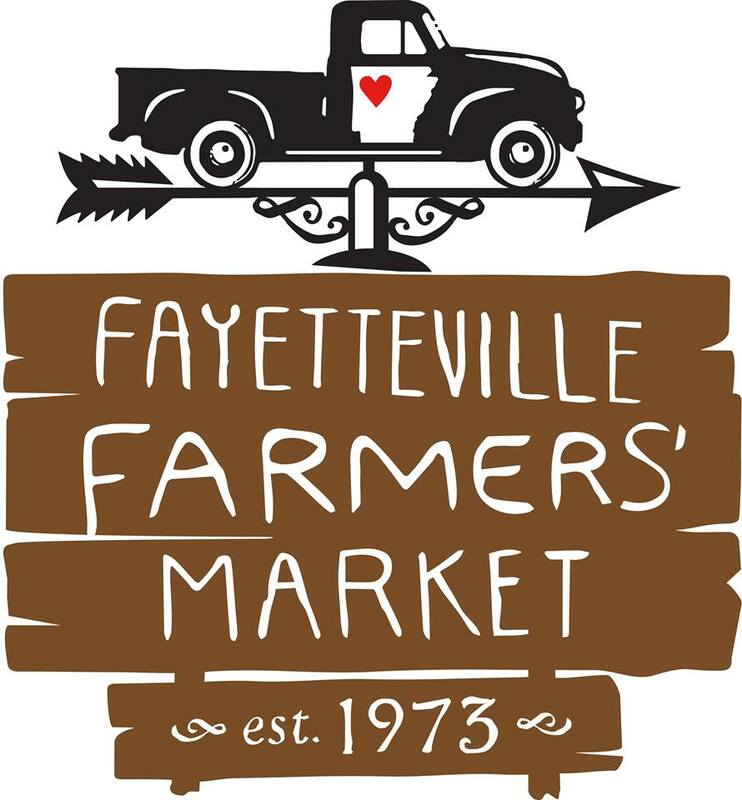 Check out the farmer’s markets around NWA. 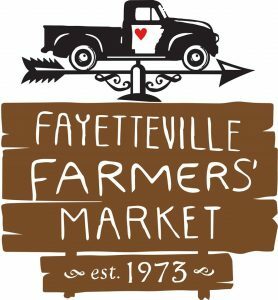 The various farmer’s markets in hometowns across NWA run through the fall, so if you haven’t been out to one yet, you should visit those while you can! 10. Festivals and Halloween events! 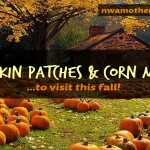 There are SO MANY festivals and Halloween events coming up in NWA! 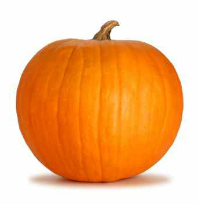 Click here to see a big list of festival dates/Halloween events on our printable! Note from the mamas: We’ll keep writing about fall fun/Halloween activities here on nwaMotherlode as the season continues, so visit often! Thanks so much for this list! It really is helpful especially now that the paper doesn’t do event highlights any more. I really appreciate it.